Store confidential documents like wills, contracts or client records encrypted in the cloud without worries. When you are working in the legal industry, chances are high that you have to share and collaborate on files with colleagues, clients or business partners on a daily basis. Cloud storage providers, such as Dropbox, simplify dealing with this mass of files. 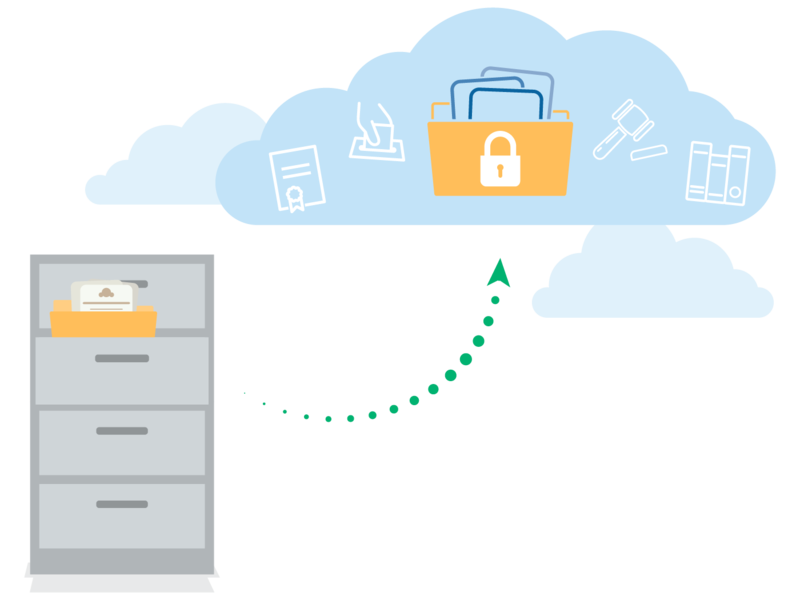 You can access your documents wherever you are because your cloud provider automatically synchronizes your files on all your devices. Even bigger files can be handled comfortably and quickly. But What About Cloud Security? You know how important it is to secure the exchange of confidential documents like contracts, wills or records with clients and partners. However, that does not mean that you cannot use cloud storage. Boxcryptor encrypts your data on your own computer, your smartphone or your tablet before the files leave your device. The cloud provider only receives encrypted data and you benefit from all advantages of the cloud, without compromising on security. Save money and time by using storage solutions like Dropbox, Google Drive, OneDrive or many other providers, but securely encrypt your data with Boxcryptor. Can I still share and collaborate on files with others? If you want clients or partners to be able to access an encrypted document or folder, you can easily share access permissions with them. They – and only they – can access it. Show your clients that you respect their privacy and that their secrets remain confidential with you. Only the person who you shared a file with can decrypt it, so it never falls into the wrong hands. 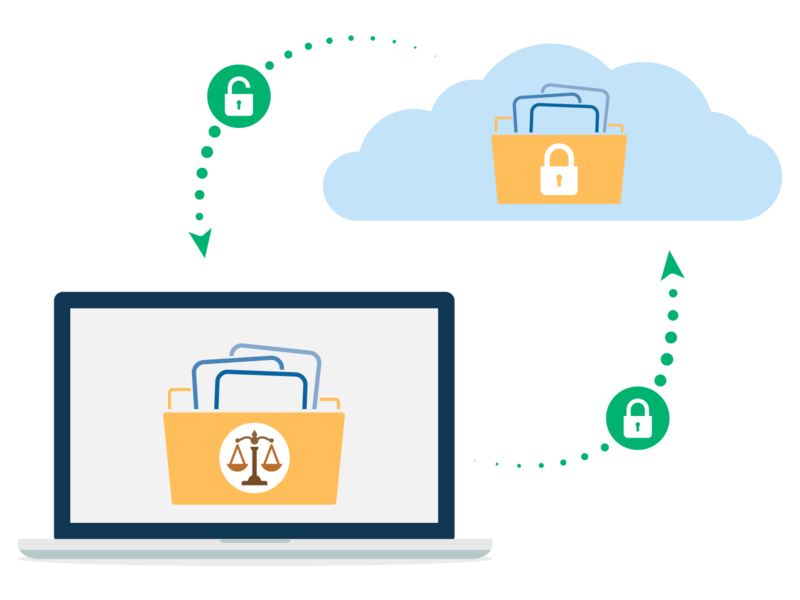 Additionally, you can share encrypted documents with partners and clients who neither use Boxcryptor nor the cloud, via our secure file transfer service Whisply.